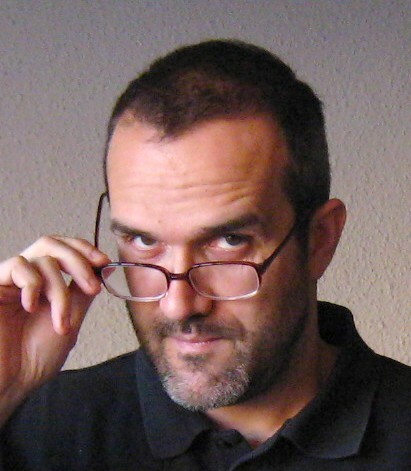 Hi, I am an Associate Professor (Profesor Titular de Universidad) in the area of Computer Languages and Systems (LSI). Optimus, a Code optimizer for a concrete intermediate code. Exitus, a Back-end for a concrete intermediate code.